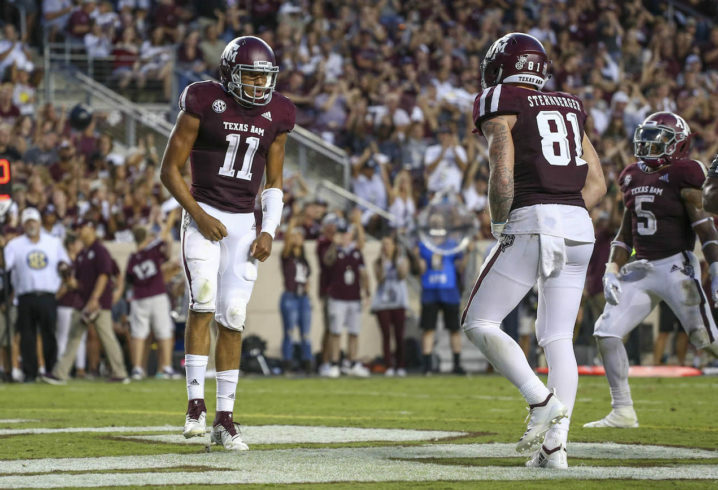 This time last season the focus in College Station was on the quarterback competition between Kellen Mond and Nick Starkel. Now with Mond fully entrenched as Texas A&M’s starting quarterback — and Starkel on his way to Arkansas via transfer, many see the ceiling of the program next season tied to the progress of the Aggie signal caller. 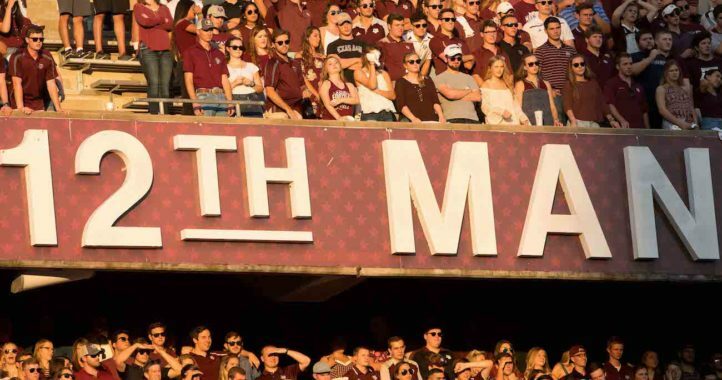 If that’s an accurate assessment, Jimbo Fisher is likely going to make A&M fans pleased after the first day of spring camp in College Station. The progress of Mond was a topic the Texas A&M coach hit on several times during his latest media availability. Here is what Fisher had to say when asked what he would like to see his quarterback improve upon this spring. “Decision making, accuracy, you know, quickness. Getting in and out of checks, getting out of things, but also the guys around him have to function,” Fisher said. “You know, we always put it on the quarterback, it doesn’t matter what the quarterback does if the guys around you don’t function. Then when they function, he’s got to function. Fisher was then asked if the proverbial “light came on” for Mond late last season following his outstanding performances against LSU and N.C. State to close out the season. When it comes to what Mond can improve upon moving forward, Fisher admitted there are a few areas of the QB’s game he will be studying this spring during camp. 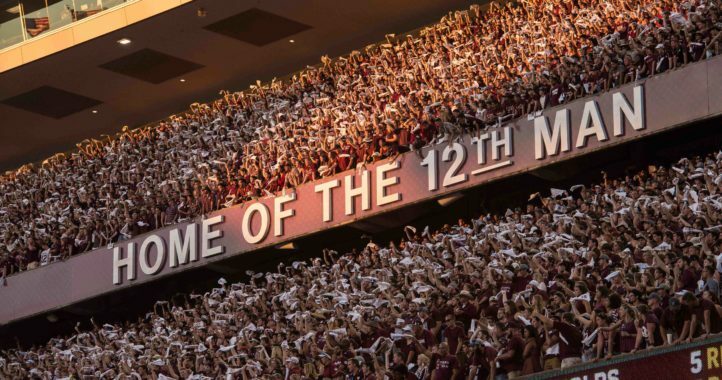 The expectations have never been higher in College Station and with Fisher’s outstanding track record of success with quarterbacks, there’s no reason to doubt Mond can help lead the Aggies to new heights in 2019.